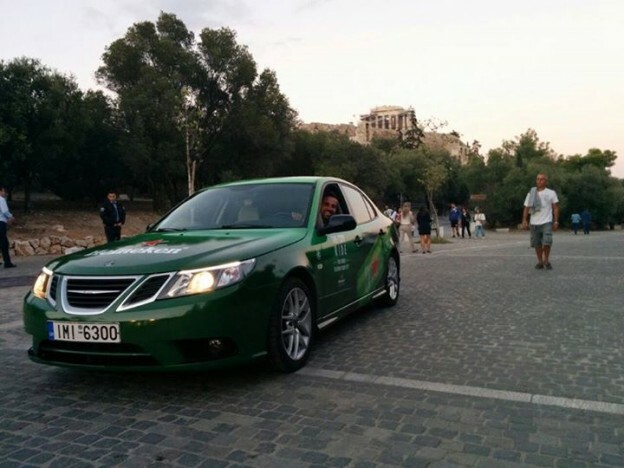 HomeSAABSAABSAAB in new Advertising campaign for Heineken in Athens! 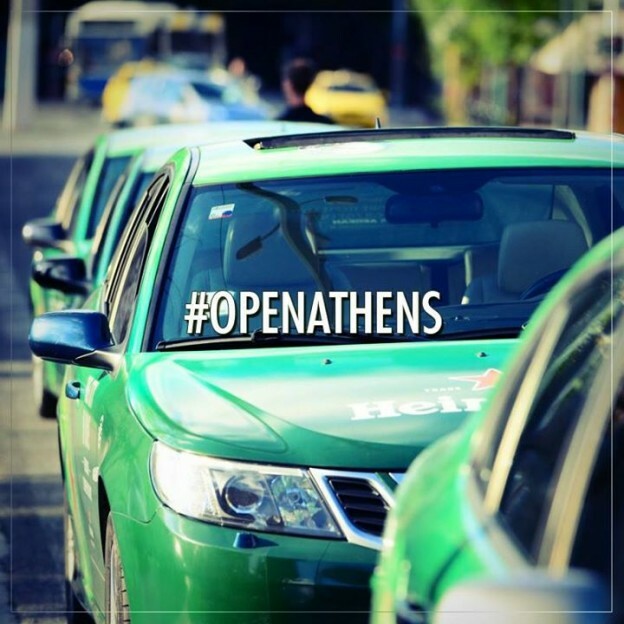 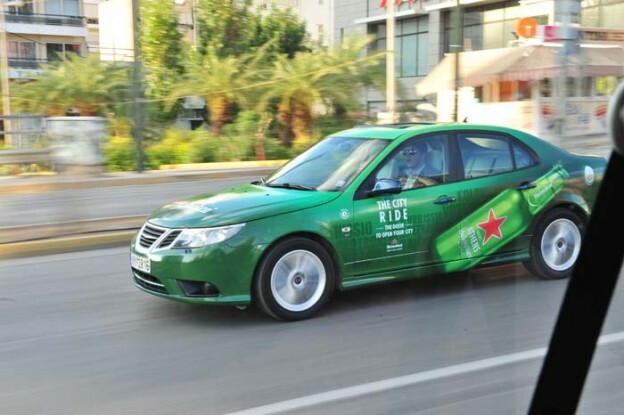 The “City Ride” new Advertising campaign for Heineken campaign created by the agency Mind Works, is out and Saabs 9-3 are all over Athens! 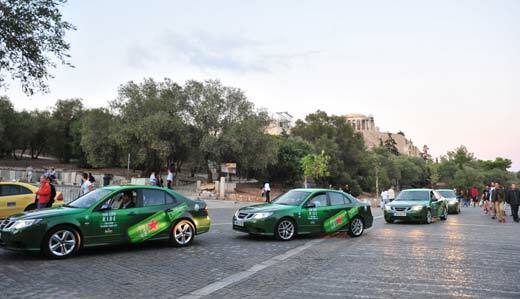 As part of the global campaign «Cities of the World», the new original energy of Heineken, entitled «City Ride», invites passers to discover unique, unknown destinations and exciting experiences in Athens with the Daily Secret. 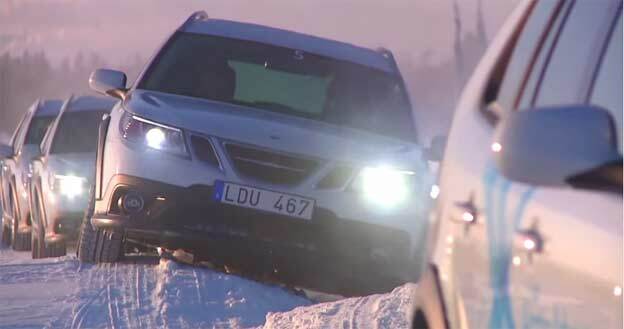 Destination … unknown.Would you dare? 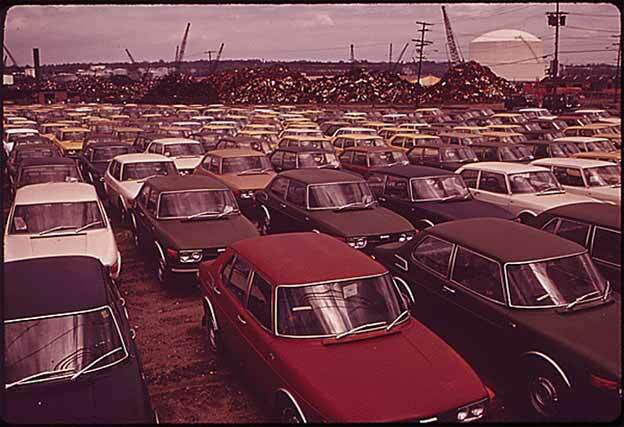 Five SAAB taxis driving to the unknown location. 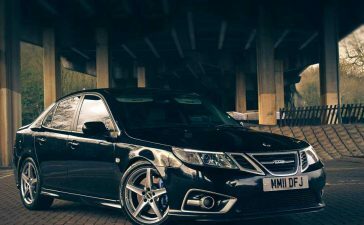 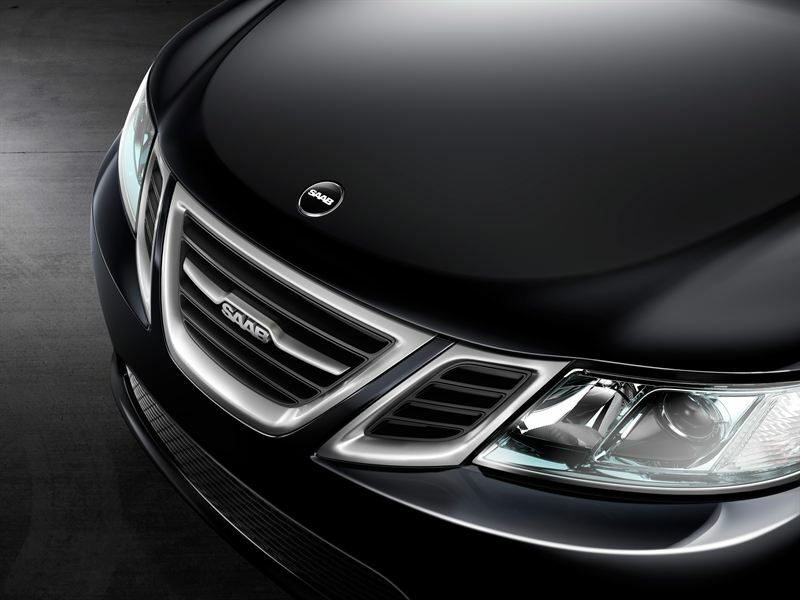 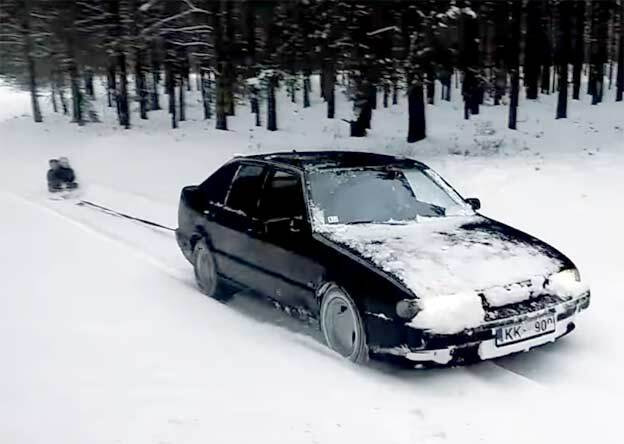 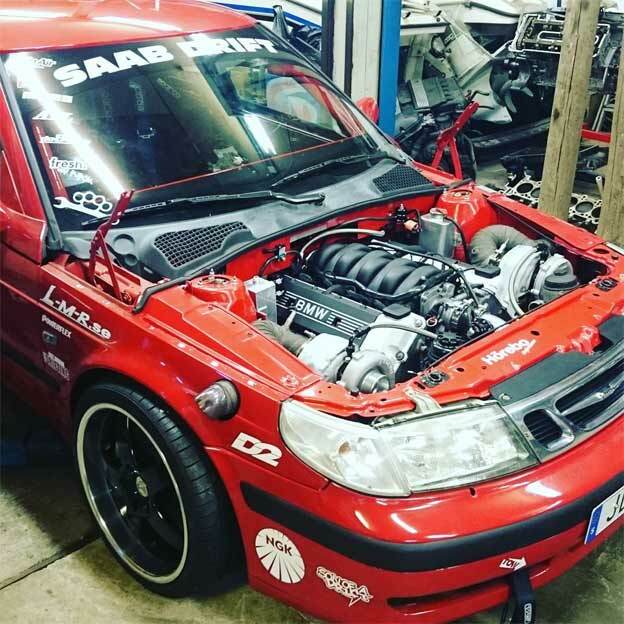 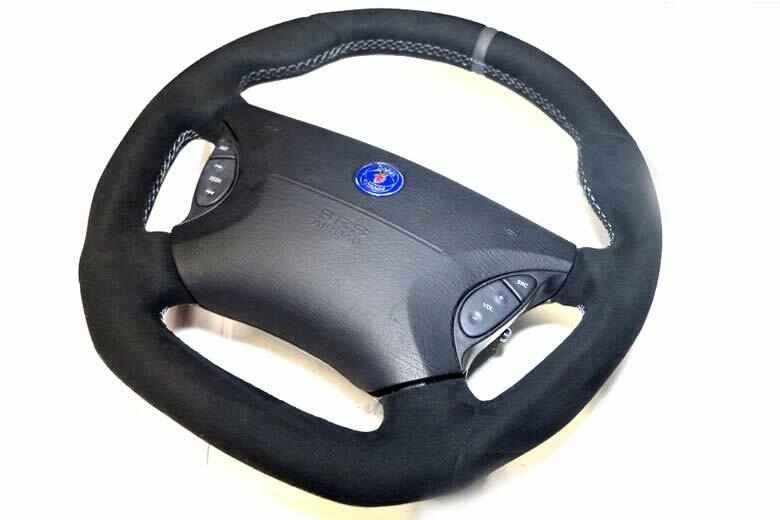 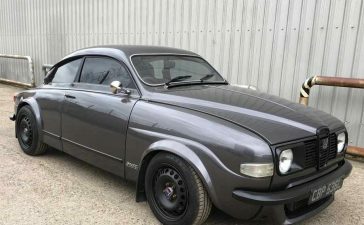 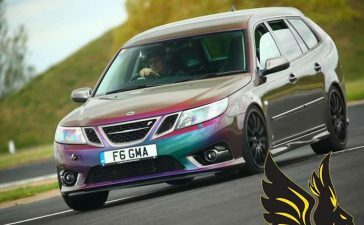 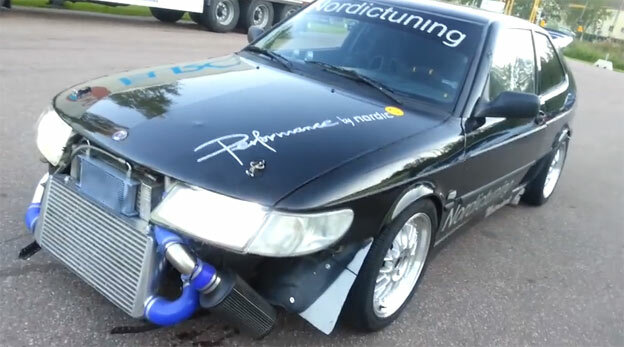 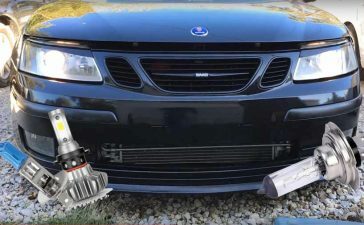 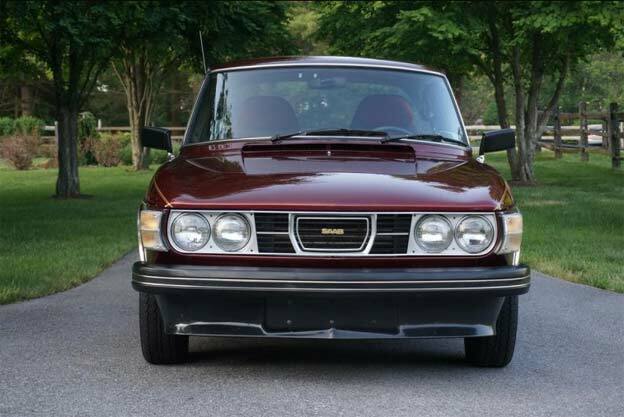 Saab 9-3 was chosen because it is completely different and distinctive! 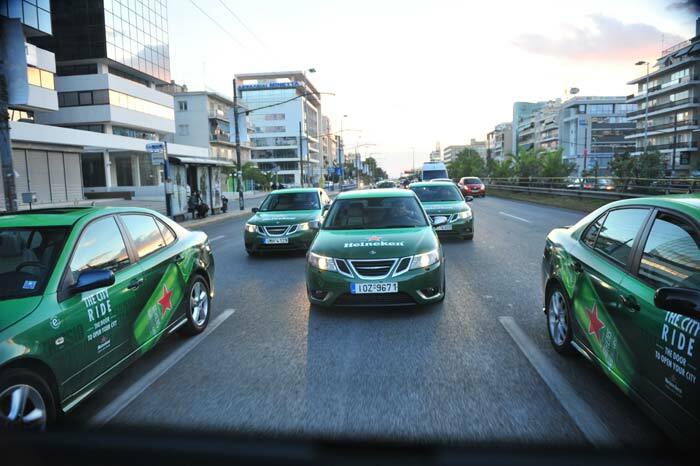 The City Ride will lead to an unknown destination in Athens to enjoy a unique Saab-Heineken experience.